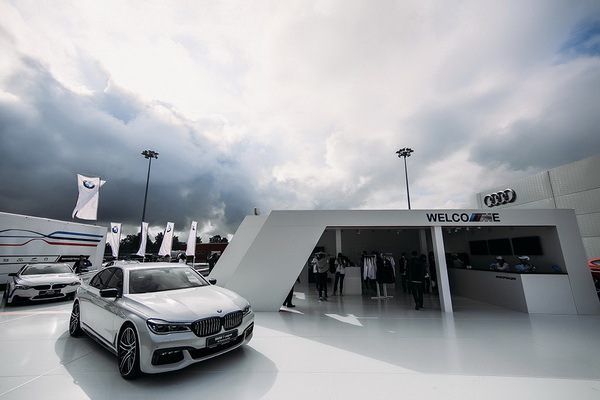 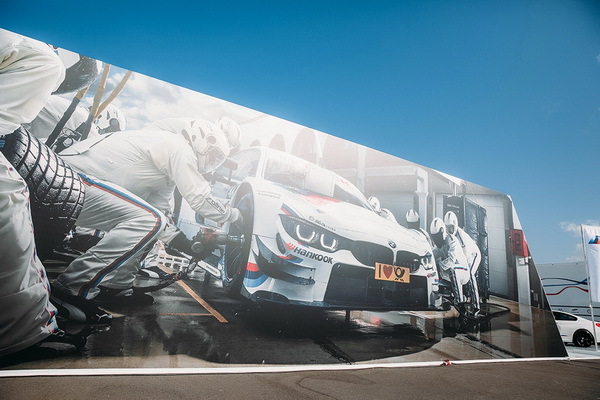 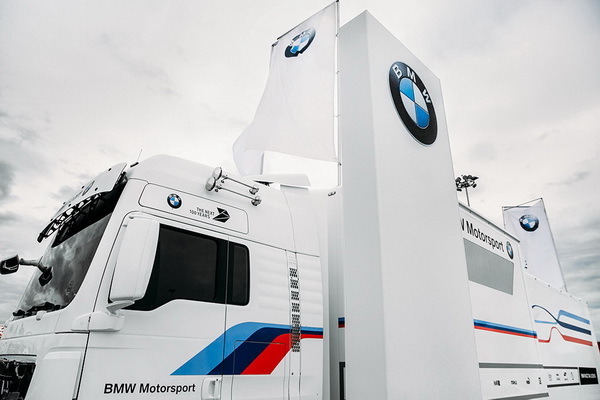 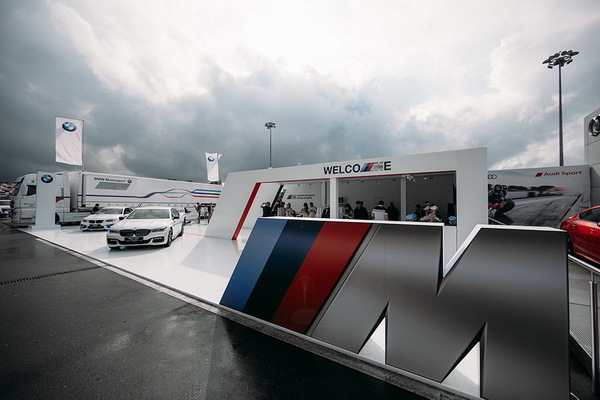 Street exposition for the BMW company at the DTM-Moscow exhibition. 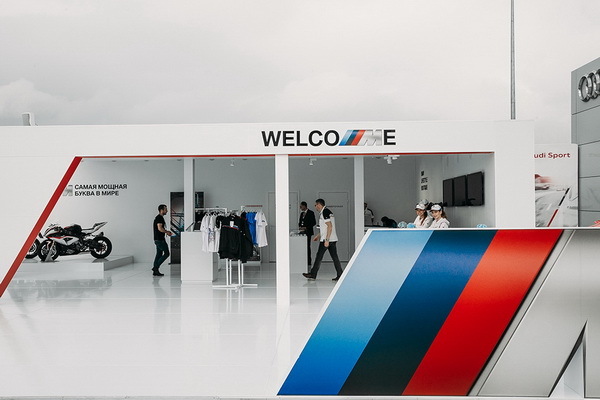 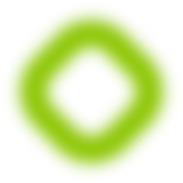 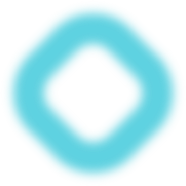 Hollow floor on all area of the stand, registration of a zone of shop. 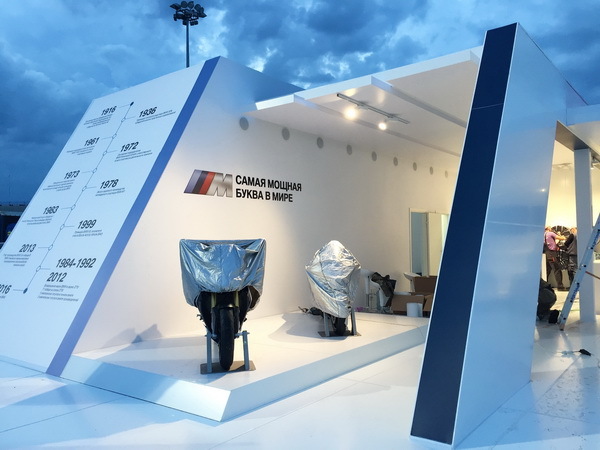 Facing a composite panels, registration by 5-meter banners with the interior press.